Author Name: Janetski, Joel C.
Keywords: WEST. MONTANA. YELLOWSTONE PARK. NATIVE AMERICANS. 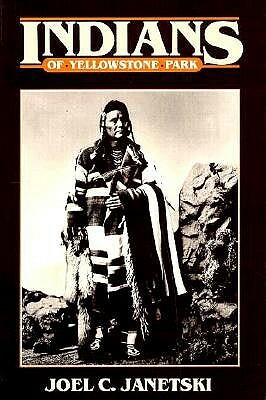 NEZ PERCE.